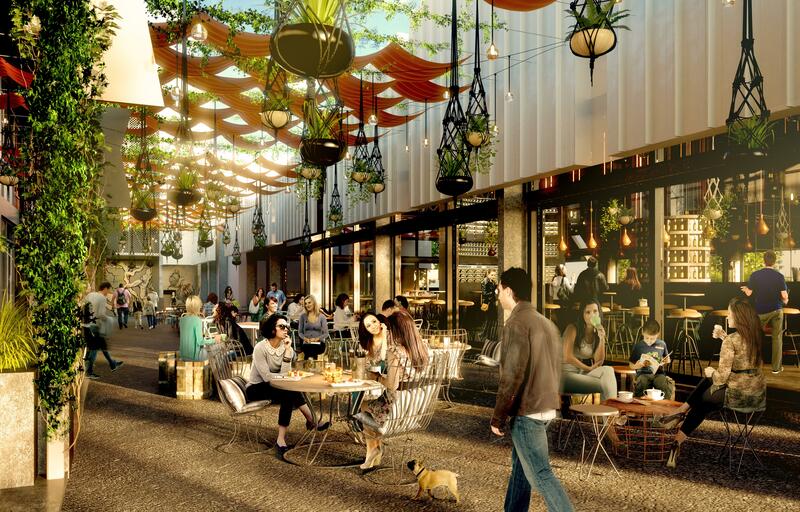 Brisbane Showgrounds is currently undergoing a transformation that will give King Street a new social, creative and community retail concept, making it Brisbane’s newest urban destination. Located across from the main arena at the northern corner of King Street, Kings Co-op will occupy the much loved Ekka buildings – the Sugar building and Dairy Industry Hall, as part of stage three of the 15 year $2.9 billion Showgrounds regeneration project. “Kings Co-op will provide not just another great facility for Ekka visitors but provide year round services and amenities to our growing Showgrounds community,” RNA Chief Executive Brendan Christou said. The design will reflect an eclectic mix of rustic and modern styles utilising the existing architecture and landscape, plus reclaimed materials from pavilions within the Brisbane Showgrounds. It will include a destinational food and beverage concept, studio spaces for the creative industries and a mix of uses proposed to include childcare and health and wellbeing, which will be supported by a multi-level precinct car park. 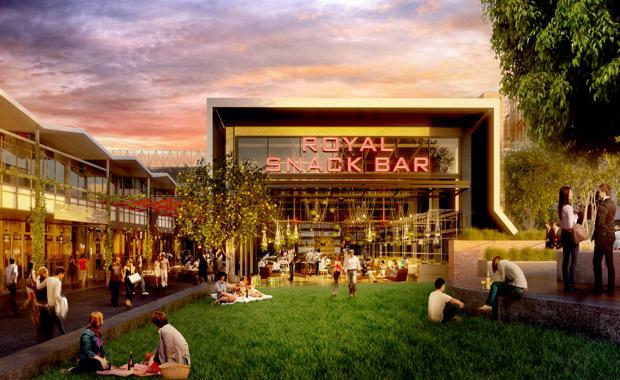 Lendlease Brisbane Showgrounds Project Director Andrew Hay said Kings Co-op will be a first for Brisbane’s inner city, bringing together more than just the expected retail and commercial tenant mix. “Kings Co-op will breathe new life into some of the most-loved RNA historic buildings,” he said. Render of Kings Co-Op“These are special meeting places that have showcased Queensland urban and regional best for many centuries and will continue to do so in the digital and innovation era. “King Co-op will also importantly promote and encourage development of food produce, arts, culture and above all, community spirit – which is part of the RNA’s charter since 1875," Mr Christou said. Construction on the Kings Co-op is expected to be completed in July 2017.